This is not the first time that a fintech company has withdrawn a bank application from the FDIC. Last October, SoFi withdrew its application in the wake of sexual harassment allegations against its then CEO Mike Cagney. SoFi has not explicitly stated that it plans to refile. 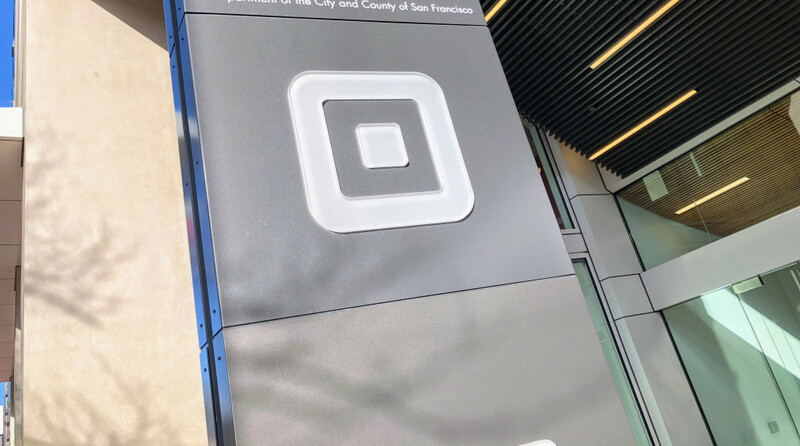 Regardless of the reason for withdrawing the application, this news revives the debate over whether fintech companies should be allowed to become banks in the first place – at least in the manner that Square and SoFi have sought to attain bank status. Both companies have submitted applications to the Utah Department of Financial Institutions to become Industrial Loan Company (ILC) banks. This is controversial because ILC banks are not subject to the same regulations that other banks are. For instance, an ILC bank can engage in commercial activity outside of banking which could jeopardize the bank, critics contend. Under the 2010 Dodd-Frank Act, which came in response to the Great Recession, there was a moratorium on establishing ILC banks because they were deemed to be a risk to the U.S. banking system. The moratorium was lifted in 2013. 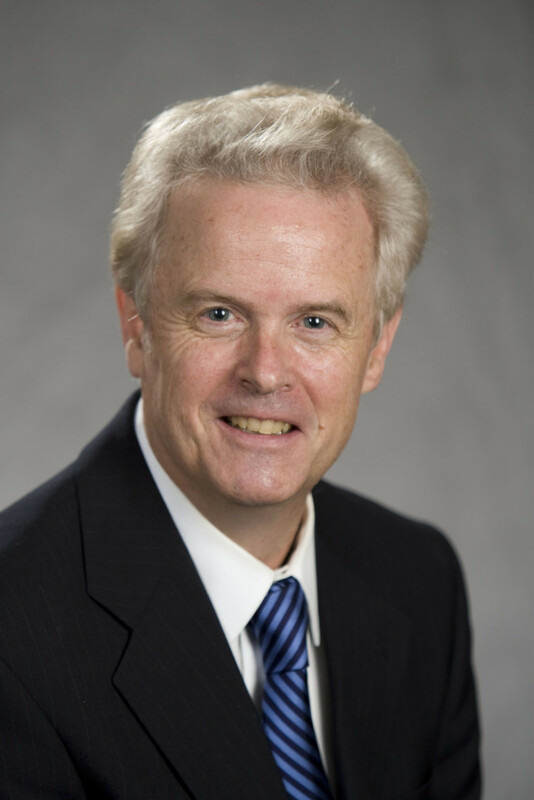 Chris Cole, Senior Regulatory Counsel at Independent Community Bankers of America (ICBA), a trade group, is a big opponent of ILC banks. He maintains that companies seeking to become ILC banks are simply taking advantage of an old policy that is no longer relevant. He explained that ILCs were created as banks for industrial workers in the early 1900s. Last year, deBanked spoke to Richard Hunt, president and CEO of the Consumer Bankers Association, who echoed Cole with the regard to the initial purpose of ILC banks. Cole said that in addition to Square and SoFi, another fintech company recently applied to become an ILC bank. 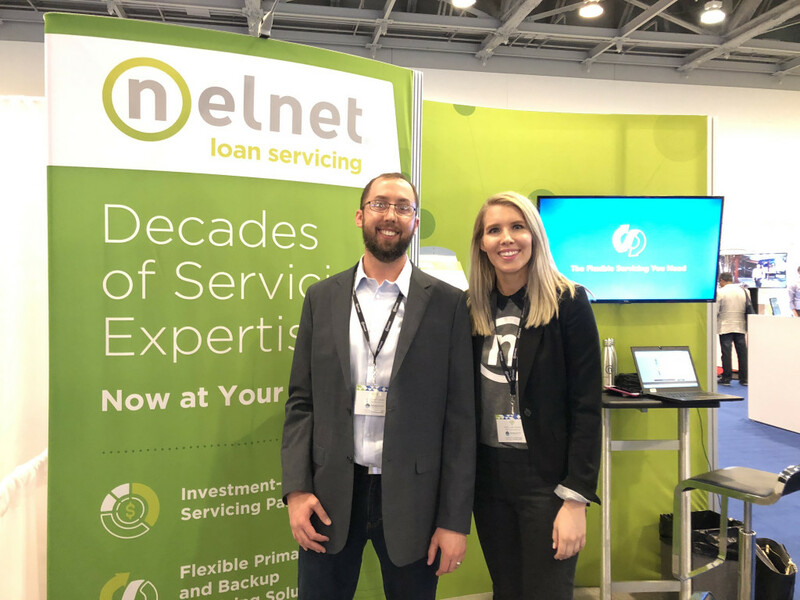 That company is NelNet, which services students loans, and it submitted an application to the FDIC less than two weeks ago. So far, the FDIC has not approved of any ILC banks since Dodd-Frank. (There are only about 30 of them right now.) But that may soon change under the leadership of the agency’s new Chairman, Jelena McWilliams.